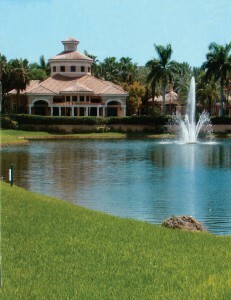 Our community of Harbor Islands is nestled in a corner of Hollywood Lakes right on the intra-coastal waterway. The Shul Club of Harbor Islands brings together the families and neighbors of our community for services and events that spiritually enhance the physical beauty and tranquility of our surroundings. Here everyone can feel part of a large, warm, welcoming and vibrant family. Amongst our activities we have Shabbat Services with Kiddush lunches, Jewish holiday services and events, High Holiday Services, Chanukah children’s event, Ladies classes, Hospital visitation – Bikur Cholim group, Hebrew reading classes, occasional hot-topic lectures and social evenings, Shabbaton and weekend events with world-class speakers. All our activities are open to the community.